Gemini Acres Equine is another proud sponsor of the Fifth Annual Bentley Scottsdale Polo Championships: Horses & Horsepower. 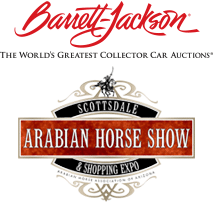 Stop by their booth along the Main Promenade and meet one of their gorgeous horses. 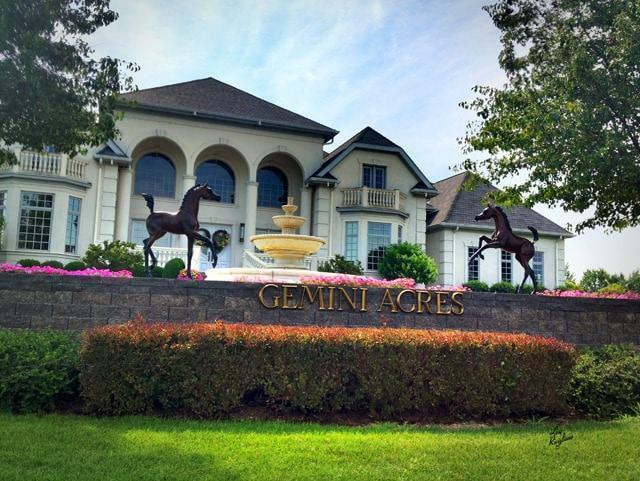 Gemini Acres Equine is a multi-faceted Equine program encompassing three states and combines the passion and beauty of the Arabian and Friesian Horses.